Home » Being a Carbon Copy » Understand that not everything is meant to be understood. Understand that not everything is meant to be understood. Title: Understand that not everything is meant to be understood. Understand that not everything is meant to be understood. Live, let go, and don't worry about what you can't change. There is a major difference between trying to prove your recovery and simply sharing your recovery. You have to stop being a walk on part, a bit part actor in your stage play. A manipulator of the scenery. A director without a cast. 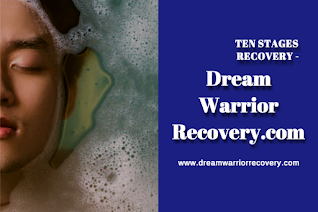 I can’t tell you how many times I have tried in the past to prove my recovery. I realised that I kept doing this because I had yet to truly realise how worthy, understanding and spiritual I was. If I had really known this, I wouldn’t have been trying to prove it to other people or needed an audience. 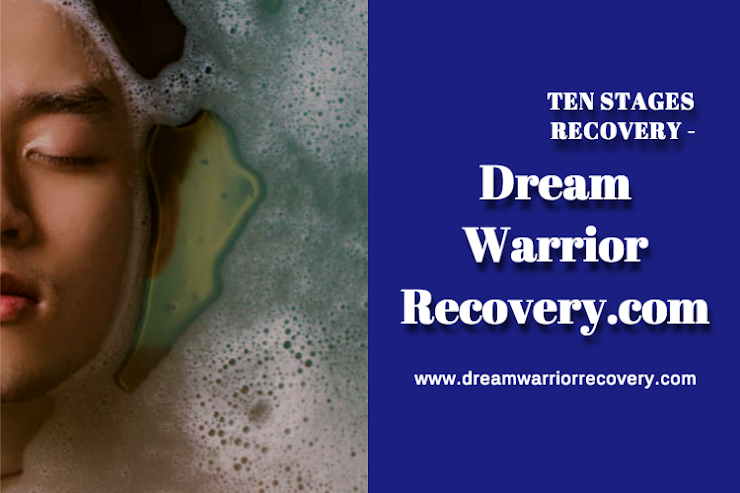 A lot of people suffer from trying to prove themselves to unavailable people in recovery. Acting in front of self absorbed people is a waste of time. Everyone else wants to be the star. The Slate is Recovery , Sound, Rolling, Action,.... your on set, Here’s an exercise: Make a list of all the things you wish other people would see about you. You wish what? They would see how spiritual, awesome, loving, supporting, caring, etc. you are? Make the list… Now, ask yourself if you are demonstrating these qualities toward yourself? The answer is probably no for some or all of the qualities you listed. So, how would you act if you were actually demonstrating these qualities? That version of you is who will attract people who see you. When you see you, other people will too. Then, you can SHARE your gifts, your understanding of your program and your worth with them and receive their worth, gifts and understanding. This is different than trying to prove yourself to someone else. Its really what SHARING is about. What we often do is vent not share. When we try to prove ourselves to others, it is because we do not see our great qualities and are not giving these qualities to ourselves. Once we do, we step into a new paradigm and walk away from trying to prove ourselves and step into just being our spiritual selves. Then understanding, authenticity and all the spirituality can emerge. 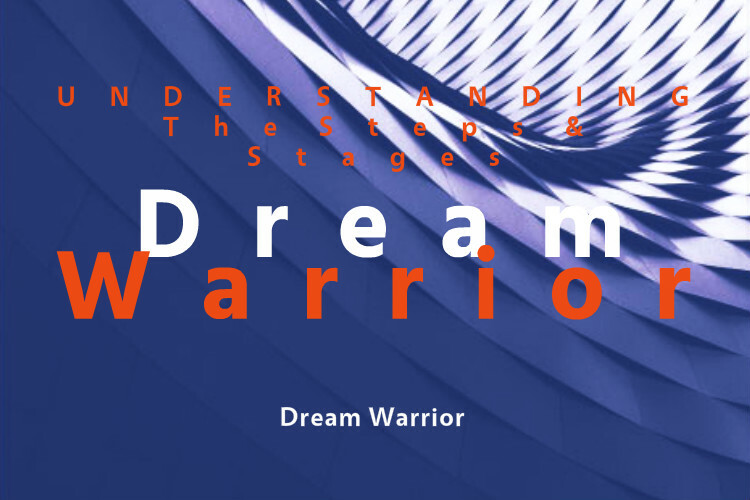 The steps help to make this shift from actor to participant. You can you step out of proving yourself and into being yourself with a comprehensive program of recovery thats called GROWTH.